Berlin-based AKG has launched a new range of headphones aimed at inspiring music lovers and providing listeners with an escape to channel their innovation. The AKG Y50 epitomises the new Y-Series, taking on AKG’s rich heritage in sound quality with a brand new design in teal, yellow, black or red. The on-ear headphones have a closed ear-cup design for reduced ambient noise and 3D-axis folding mechanism for easy storage and safe transport. The AKG Y50s lightweight construction are engineered to feel like they’re barely there, while the 40mm drivers ensure the sound makes itself known. The headphones also come with a detachable, 1.2m cable with remote and mic for hands-free accessibility, so you can take a call without missing a beat. 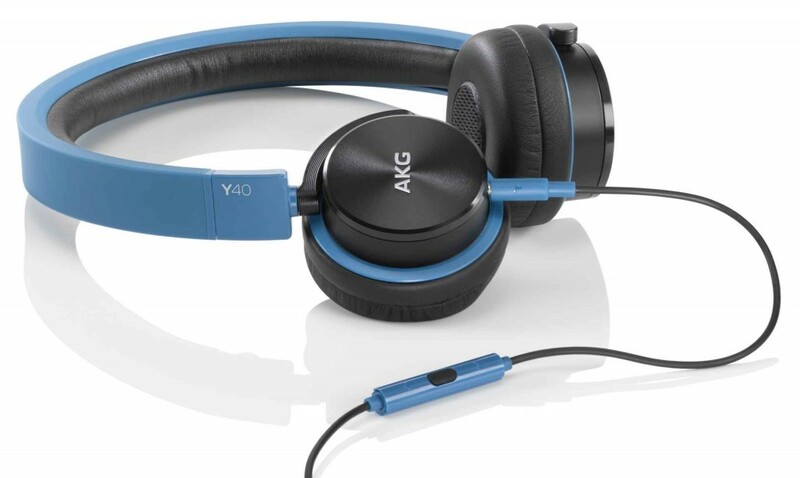 The AKG Y40 continues the striking theme of the Y-Series, with blue, yellow and black accents on the band, while the mini-sized cups feature AKG detailing on-ear. Coupled with their bold look, the Y40 has been designed specifically with portability in mind. The 3D-axis fold-flat mechanism and soft carry case allow for easy storage and safe transport, while the conveniently located 3-button remote/mic allows for easy access to your music or calls. The headphones come with 1.2m detachable cable and feature 40mm drivers with noise-blocking ear-pad design to ensure that you don’t miss a note of your favourite track. 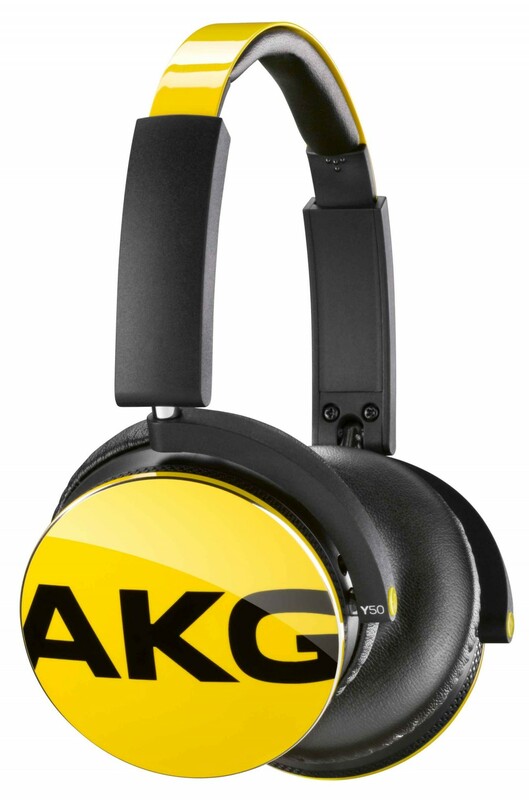 The AKG Y45 BT bluetooth enabled headphones offer extreme mobility and comfort for music lovers. Enjoy true wireless performance with a rechargeable power source that lasts up to 8 hours, or plug-in for external power and recharging. The Y45 BT also feature NFC technology for easy connectivity to your music. Designed for portability, the mini-sized, high performance headphones have a 3D-Axis, fold-flat mechanism and soft case for easy storage and safe transport. The Y45 BT have ear-cup mounted volume/remote/mic controls too so your music device can stay firmly in your bag or pocket. The headphones proudly boast a timeless look, arriving in black with grey trim, or white with a beige trim.